Hawkeye Jefferson and Asher review WWE shows from 2001 forward. 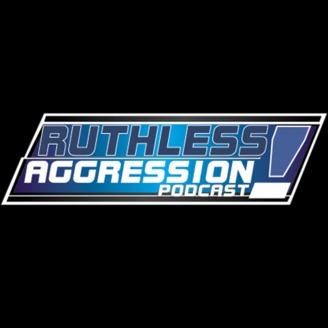 The Ruthless Aggression Podcast is back with an all new episode! 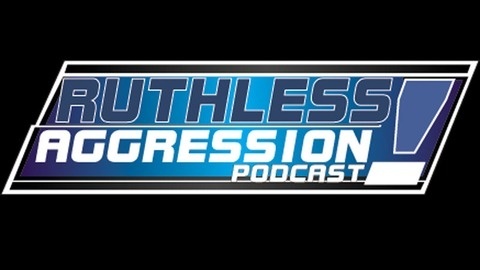 This time, Hawk is joined by Swanson of the TV Tuners Podcast to discuss man thongs, JR’s poor choice of words, and an absurd amount of suplexes.